The World Monuments Fund (WMF) received $1m from American Express to conserve eight of the 25 threatened cultural heritage sites on their watchlist. The awards range from $25,000 to $225,000 and many will be used to respond to damage inflicted by climate change. “The conservation world in general has traditionally been very reactive and now the field is trying to get in front of some of these issues”, says WMF’s vice president and chief operating officer Lisa Ackerman. 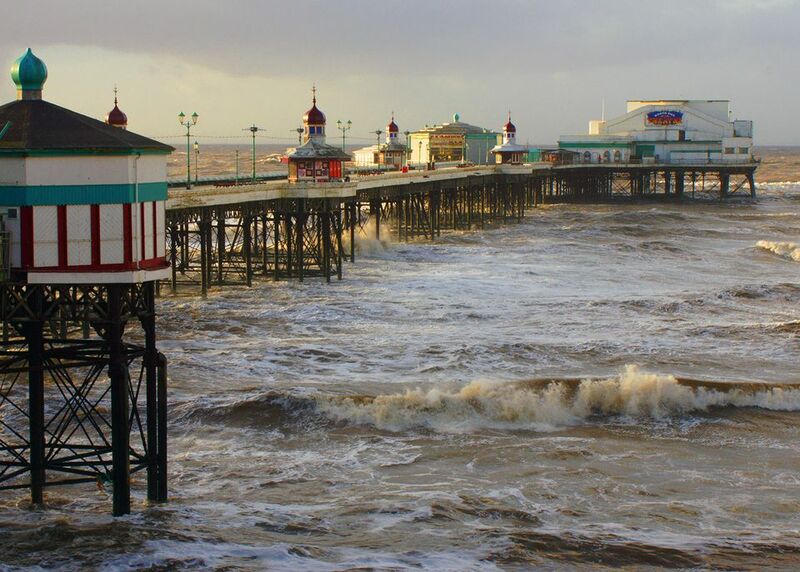 One example is Blackpool, a historic working-class seaside holiday spot in northern England (modelled on New York’s Coney Island) that has been facing rising sea levels and storm surges. A $25,000 grant towards its three piers will help the local agency and city council bolster their existing outreach and advocacy efforts to foster “broader public discussions about what the fate of sites like this is”, Ackerman adds, as “more and more places are challenged by climate change and coastal sea rise”. This is causing a shift in how conservation is thought of and dealt with, including the increased involvement of scientists. Another site, the Monte Albán archaeological ruins in Oaxaca, Mexico, famous for its hieroglyphic inscriptions of the ancient Zapotec civilisation, requires emergency structural shoring following a severe earthquake in September 2017. The grant money will focus not only on physical repair, but also aid Mexican authorities to prepare for future earthquakes using geotechnical mapping to locate potential vulnerable points in the site’s structures. “Where the field is traditionally about more straightforward conservation challenges, now there is more emphasis at looking at root causes,” Ackerman says. The WMF has also received funding from a private donor and the Friends of Heritage Preservation for the Alabama Civil Rights Sites. The 14 other threatened monuments on the group’s list are still seeking support.